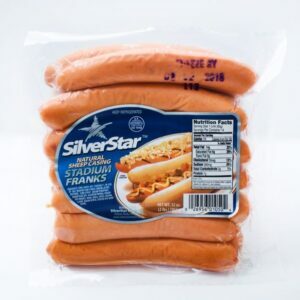 Strip District Meats » Hebrew National Kosher Beef Franks- 5lb. 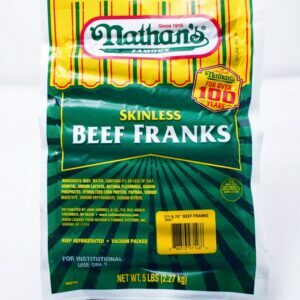 Home / Hotdogs / Hebrew National Kosher Beef Franks- 5lb. 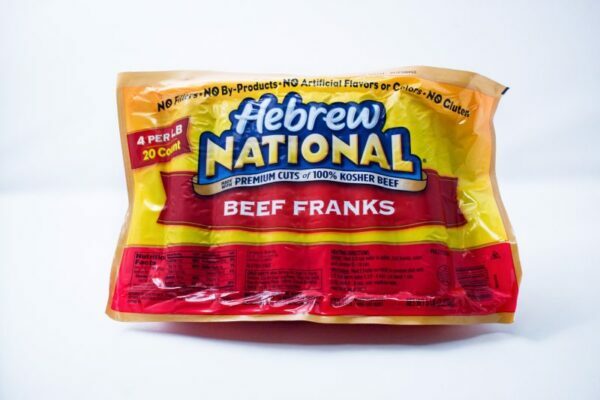 Hebrew National beef franks are made with premium cuts of 100% kosher beef, and confidently provide premium taste and high quality every time. 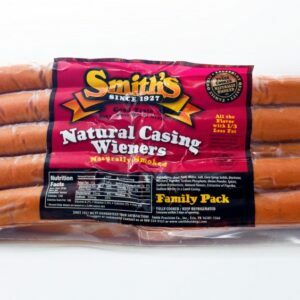 At a backyard picnic or a summer ball game, this is the frank you depend on. 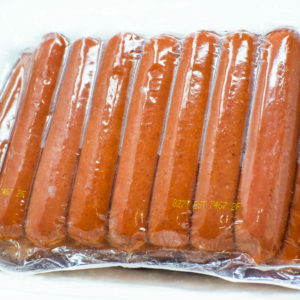 Currently there are 8 hotdogs to 1 lb., each pack has 40 hotdogs.